King Louis XIII OG PureONE CO2 Cartridge by Pure Vapes is available for delivery in Los Angeles, West Hollywood, North Hollywood, Studio City, Sherman Oaks, and Beverly Hills. 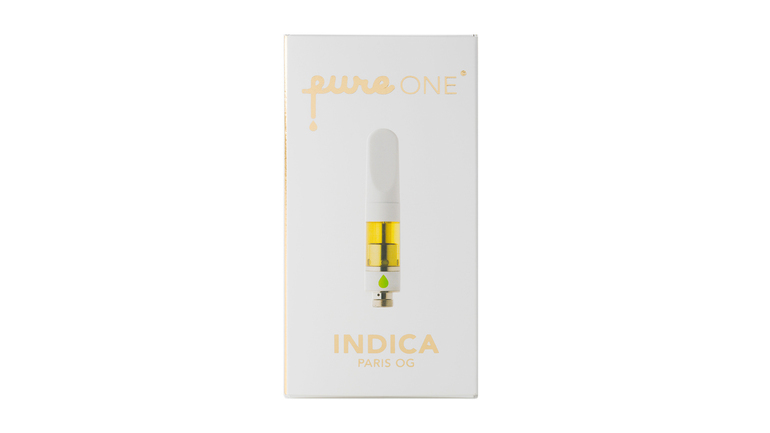 King Louis XIII OG PureONE CO2 Cartridge is a triple distilled concentrate that delivers the cleanest and highest potency oil and bursts with natural terpenes. King Louis XIII OG might be most famous for making wigs on men de rigeur for the French aristocracy, but in Southern California the name will bring to mind a popular indica-dominant strain. 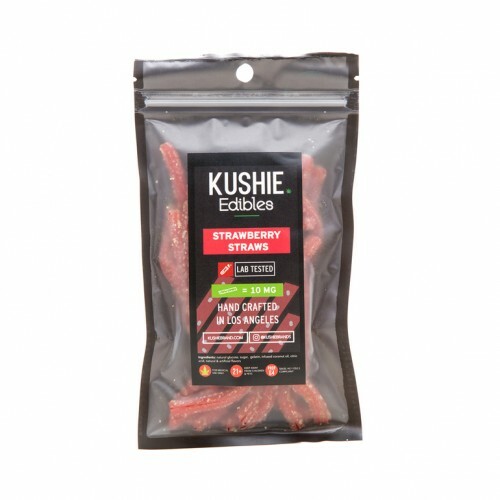 This strain announces itself as many people did in the 1600s: by its smell. The difference is this monarch’s odor is one that’s meant to be enjoyed; its dense nugs have an overwhelmingly piney smell with an earthy musk that will have you thinking of your last forest adventure. Bred in part from OG Kush, Louis XIII has a very similar spicy kush aroma.